The ultimate goal is democratising access to alternative investments, creating wealth, and growth for investors, and for businesses. The ultimate goal here is not ‘technology adoption’ per se, and not just reallocating the financial pie, but more money for more people. In financial markets, the early stage investors are sophisticated enough to be able to take a significant risk for large rewards and wealthy enough to be able to meet high minimum investments associated with private markets. 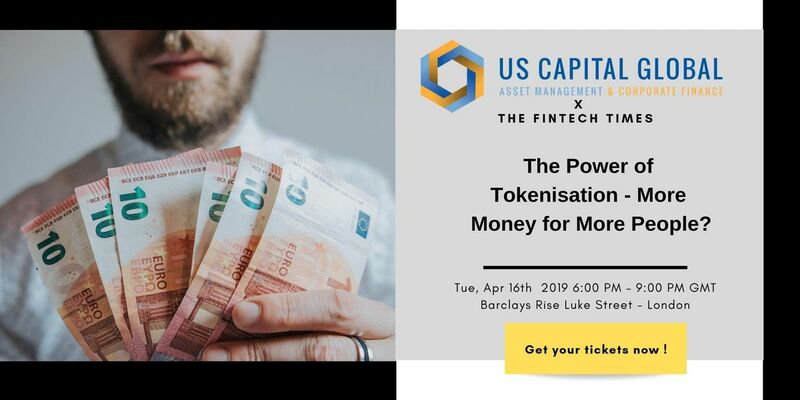 Ultimately the capital markets want to broaden the participation to other investors and institutions, to benefit smaller investors and smaller cap companies. 6:40 pm - Panel 1. 7:20 pm - Panel 2.